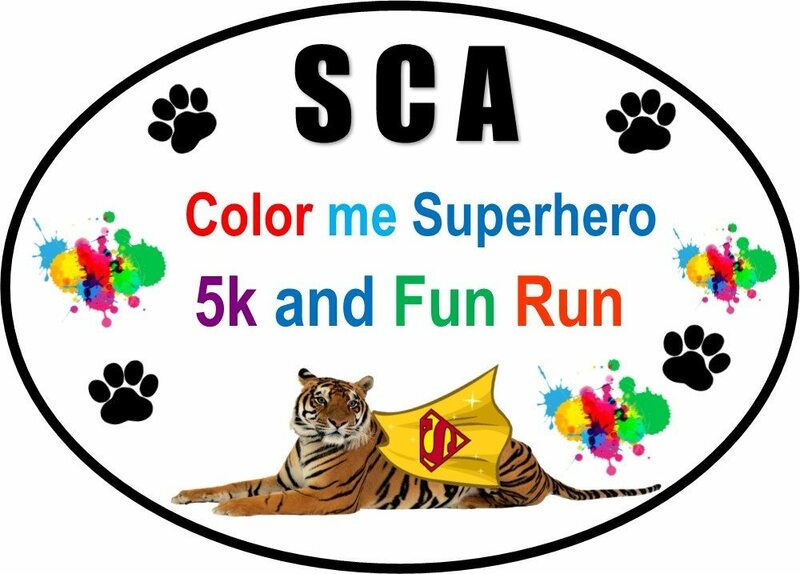 Race proceeds to benefit the SCA Schoolwide Positive Behavior Intervention Support (SWPBIS) programs of G.C. Hartman Elementary and SCA Middle School. SWPBIS encourage and support positive behavior in our schools.